Just finished tiling bathroom and now having problems on sticking 25cmx33cm bath room tiles onto 5mm plywood panel. Have used adhesive, and even no nails glue, both did not work. Are the tiles that im using too big and heavy? 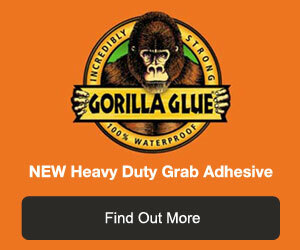 or do i need to get some heavy duty glue / adhesive? What is the best thing i can use so the tiles stick on the the plywood? Or do i need to do something completely different, HELP! You need to paint the plywood with two undiluted coats of PVA adhesive. Go to our project on PVA and read about its qualities in there. Tile the front panel of my bath?